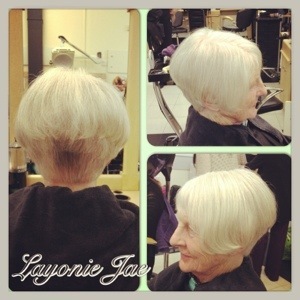 Today in my salon session a client requested to have a short layered haircut. 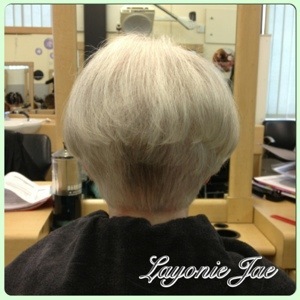 I’ve practised a couple of times and did the same cut on another lady the week before so I wasn’t too nervous this time round! I only have a few more months to go now before I finish my course, the time is flying by so quickly!